Suri, Shiloh, and Zahara Going to Meet for Cupcakes? 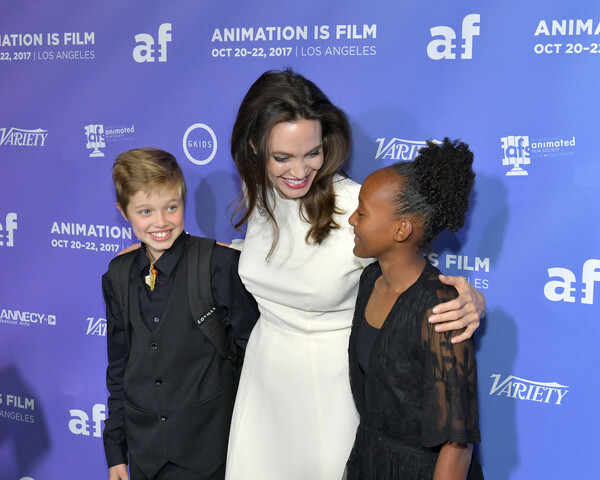 Zahara Jolie Pitt (born January 8, 2009) is the daughter of actors Brad Pitt and Angelina Jolie. She was adopted in Ethiopia in 2005. 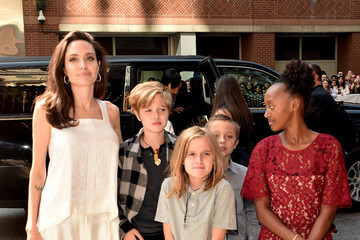 Check out pictures and articles about Zahara Jolie-Pitt here.